Welcome to the Peninsula’s favorite place to dance! We have families from San Francisco, the mid-Peninsula, and the East Bay that dance with us every week. We are a family owned business that has brought together a truly amazing community of dance families. We believe in offering high quality dance classes that focus on progress, building confidence, and creating a life-long love of dance. View ScheduleRegister Now! 1st Class is Free! Whether you’re new to dance or have previous dance training, we would love to have you in for a free trial! Dance is an amazing sport. It helps develop strength and flexibility, self confidence, social skills, and based on research, it can even help improve your math skills! Dance is unique from other sports in that training is designed to be year round. There are no seasons. There is no “Fall” or “Spring” sessions, and most dancers do not take the summer off. Technique is usually emphasized heavily in Summer/Fall. We then shift to a recital focus in Winter and into Spring. Depending on your goals, you may want to take one class per week, or 10 classes per week. Your dancer may want to focus on more classical dance styles like ballet, or you may have a little hip hopper on your hands. Every dancer will have a different reason for wanting to dance. Let us know what your goals are, and we would be happy to help guide you. 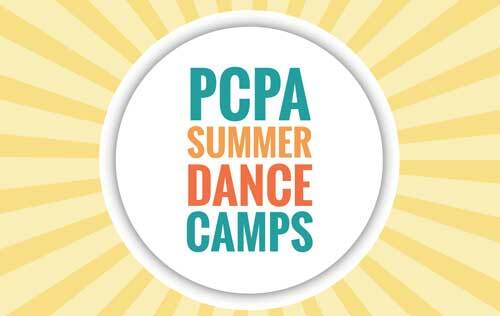 Our camps for July 2019 have filled up! If you would be interested on being on one of our wait lists, you may still complete the online registration form. If you have any questions you may call us at 650-393-5593. Whether you are looking to take one class per week or 10 classes per week, we offer a variety of styles to choose from. Ballet, tap, jazz, hip hop, contemporary, lyrical, musical theatre, and capoeira classes are all taught at our studio in San Mateo, Ca. Check our schedule to see what works best for you. Classes offered 7 days per week. For those dancers with the focus and desire to take their training to the next level we offer performance teams. While we are not a competition studio, our performance teams do compete twice in the spring, attend local dance conventions, and perform in our recitals in June. If you’re planning on joining us in the upcoming year, the time to get on a wait list is now! Wait lists are growing for all our classes. To ensure you get a spot in Summer/Fall 2019, we recommend creating your account and selecting the classes you want as soon as possible. Registering now will also give you earlier access to the new classes we will be adding in August (schedule released end of June). Don’t miss out! Principal Creative & Performing Arts has won numerous awards from publications like Redtri.com, Chatterblock.com, and Bay Area Parent Magazine. We have been voted Best Dance School for 7 consecutive years 2011-2017! 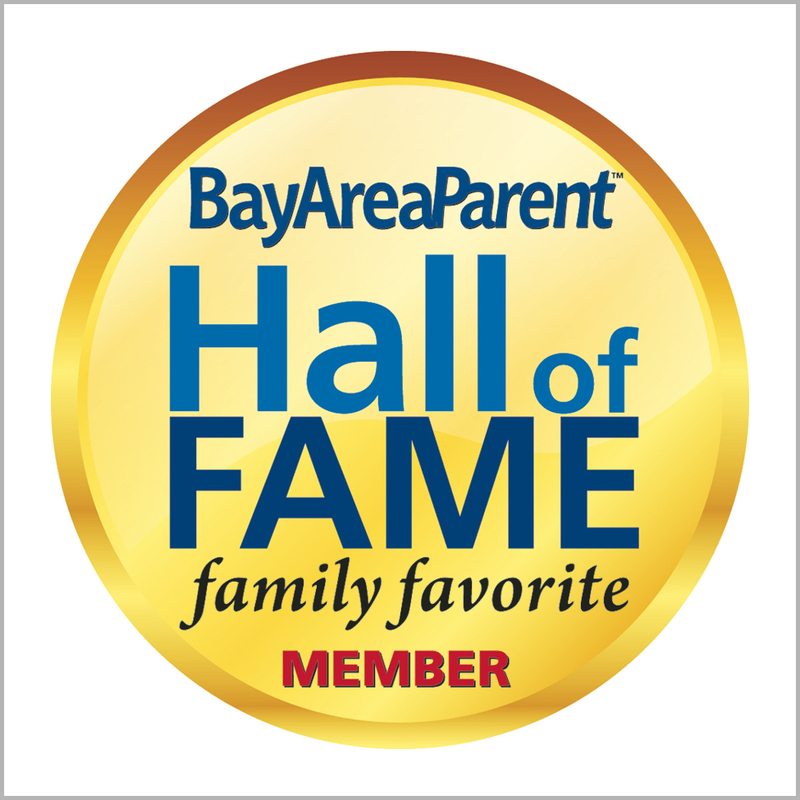 Earning us a Hall of Fame Award from Bay Area Parent. Come find out why we are the studio of the decade! My girls love each and every one of their teachers. This is their home away from home as between the two of them, they take 16+ hours of dance classes per week. Classes are amazing! ... Not only my kids are happy every week when we go there but now I'm also a part of the dance family. Love this place! My 2 kids have been dancing here for a few years and have always had great experiences. This dance school is a special place... I've been impressed with the experience of the instructor and the quality of the instruction. Join our mailing list for updates on new classes, sign up deadlines, workshops, intensives, summer camp info, and lots more. Also get a jump on the general public on our Fall 2018 schedule. We will announce that schedule at our recitals in June and email everyone the week after that.